Buy Khari Khatti Gotli of Mama Mukhwaswala from Ahmedabad online | Authentic Indian Sweet , Savories and Delicacies from the place they originate by Moipot. 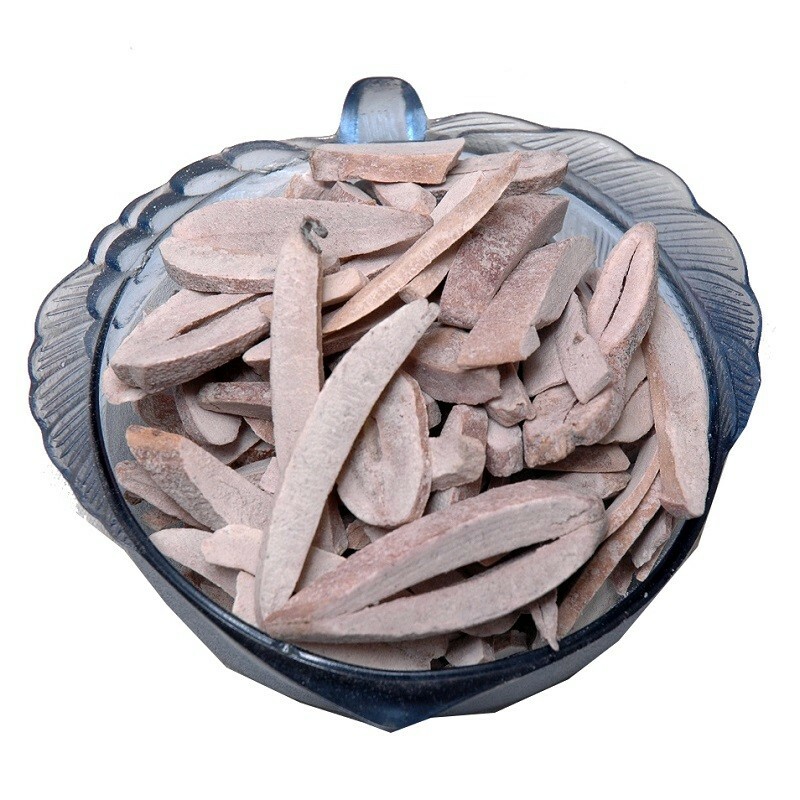 Khari khatti gotli is a delicious freshener made out of mango seeds waste. Simply salt and lemon in its ingredients it has no artificial flavour added, making it a perfect and delicious mukhwas. Snack on them anytime as it has amazing benefits for skin and hair.